Let’s talk about our favorite asset — our facial hair! Why do we have it? How did it come about? Charles Darwin thought there was an evolutionary explanation. He thought beards played a role in sexual selection — the lasses prefer their pirates with some facial hair. Modern evolutionary psychologists have confirmed that. 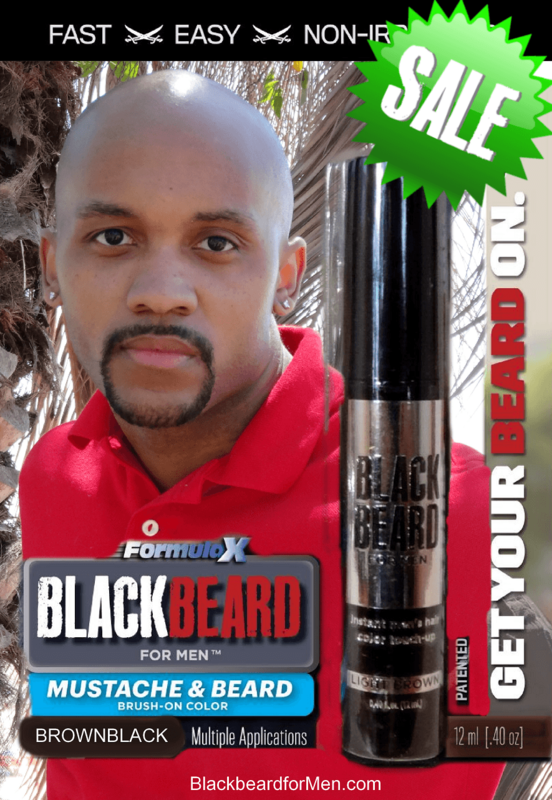 So, mateys, yet another reason to take good care of that beard. Yer beards signal sexual maturity as well as dominance. A beard — according to the evolutionary psychologists — is also seen as an indicator of a pirate’s overall condition. Lads, ye want the rest of the world to think yer condition is all spiffy, don’t ye? So what can ya do? Ye can groom yer beard. Check out our blog entries on beard grooming and make sure ye be good to yer best asset. Also, mateys, yer here, so ye already know what ye can do about those nasty little gray hairs that might be turning up — get the Cap’n’s Blackbeard. Here is also a little hint: the Cap’n might have a little surprise coming up for ye — there might be a little flash sale to watch out for in the near future. So, avast me hearties! Sail forth and conquer! How to get the PERFECT MUSTACHE!